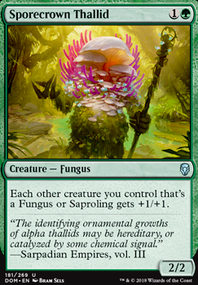 Activated abilities in response to that creatures death? 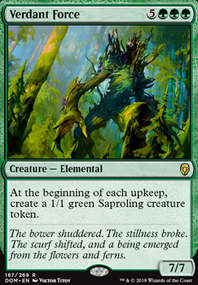 Eledain on Infinite combo in Standard? 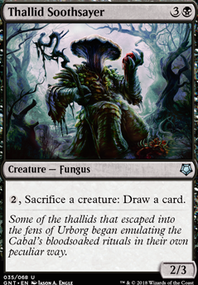 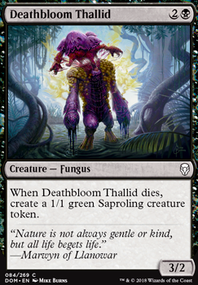 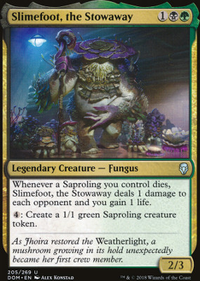 There's also a four creature infinite combo involving Biomancer's Familiar and Slimefoot, the Stowaway . 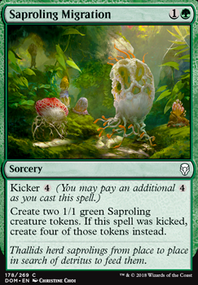 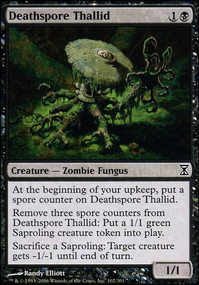 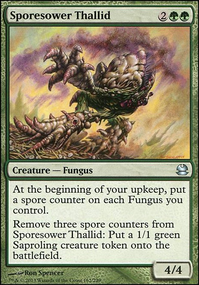 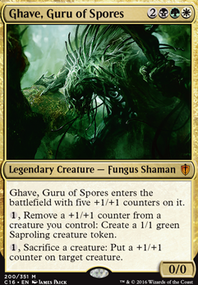 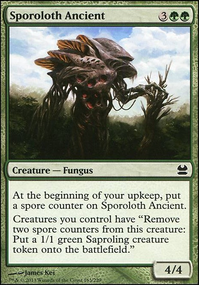 If I have Life and Limb in play and I use something like Slimefoot, the Stowaway to create a saproling, would that saproling enter as a land? 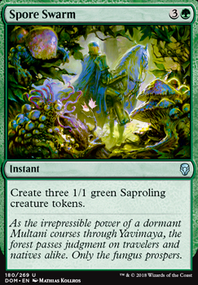 Could I use it to trigger Avenger of Zendikar ? 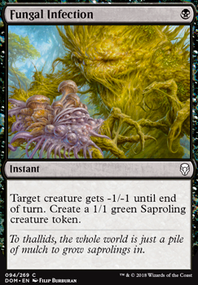 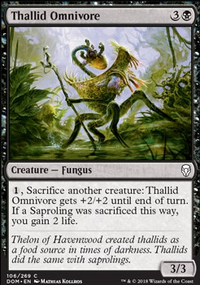 I assume that's how it works but gatherer says that lands enter as saprolings and it doesn't say anything about the opposite so I wanted to confirm. 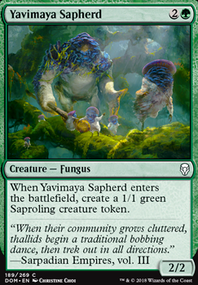 Doesn't seem like you'd be able to get many saprolings out in a game. 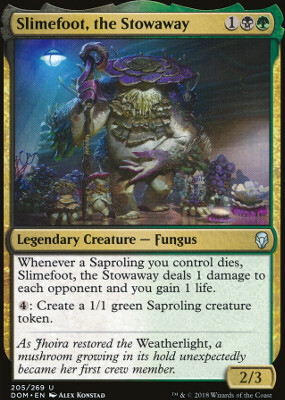 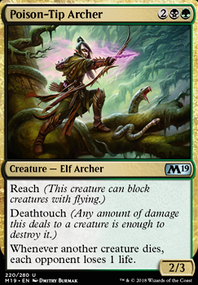 Maybe replace Slimefoot, the Stowaway with Zulaport Cutthroat ? 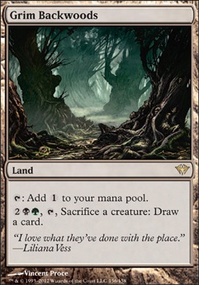 Nice deck, though.